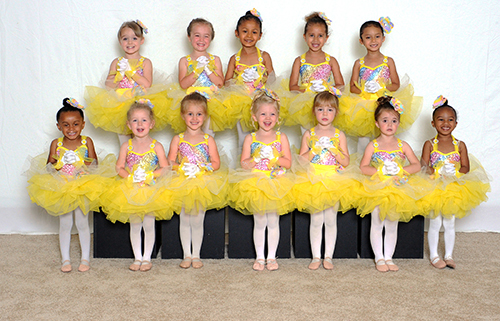 We offer dance classes for ages 3-18 as well as drama classes for children in elementary, middle, and high school. Please click on dance or drama link below to register for your child's classes. Available for ages 3 - 18. Class choices include: tap, ballet, jazz, pointe, hip hop, and contemporary. Available for ages 5 - 18. Children must already be enrolled in school to participate in drama. 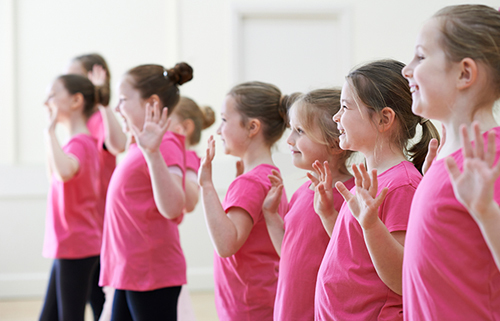 We consider it a privilege to have you and your child in our dance school and drama academy. Should you have any questions or need assistance, please feel free to contact us.